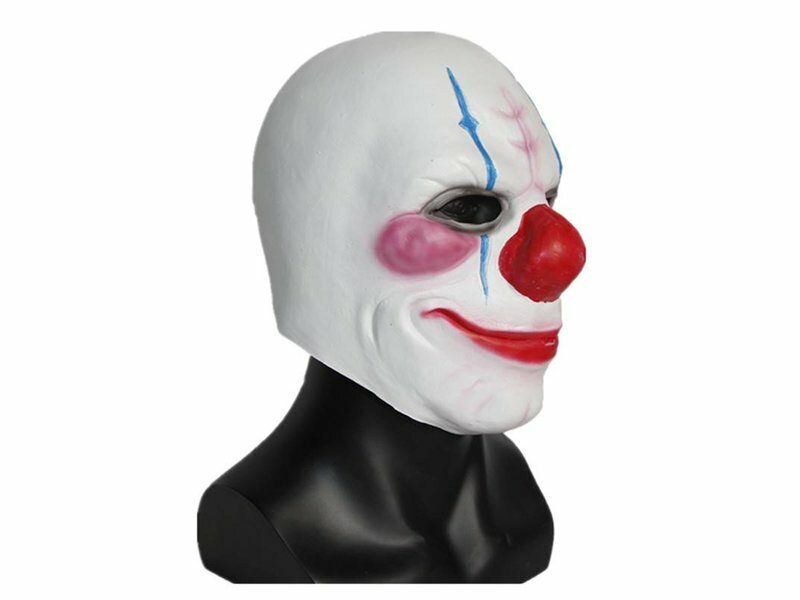 Are you having a tricky time finding a payday mask? 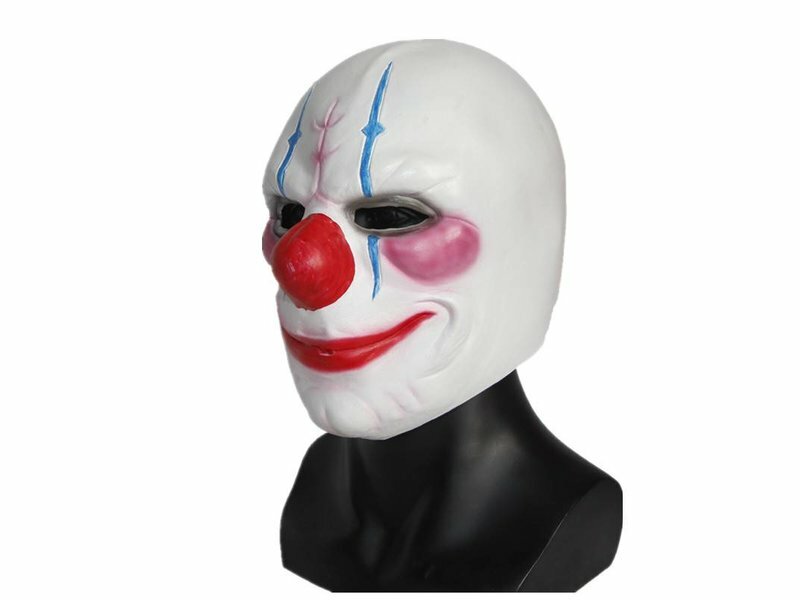 "Don't be tricky now. 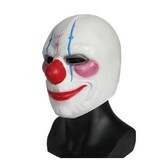 Chains hates tricky." 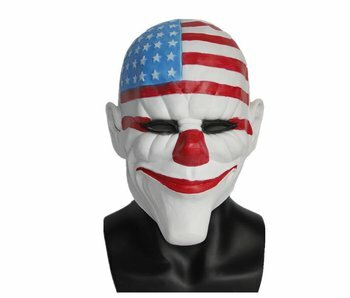 Mistermask at your service! 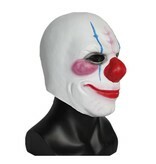 This payday mask will definitely leave your friends dazzled. 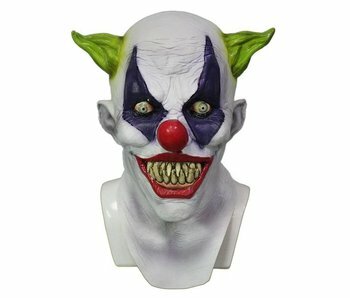 If you're looking for a good time "Eat this!". 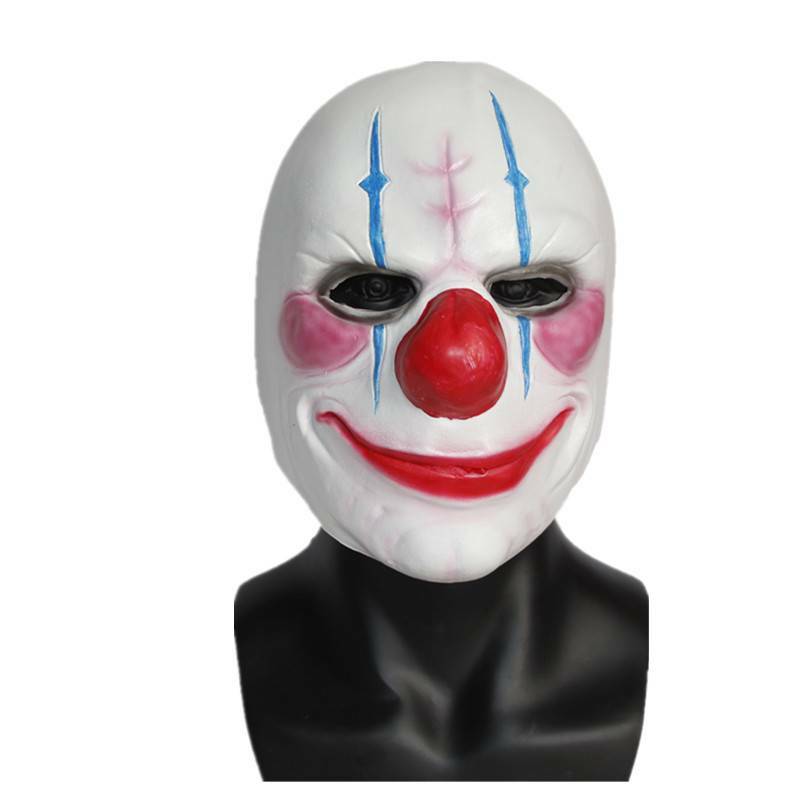 This Payday Chains mask has a universal size and is suitable for both adults and children. 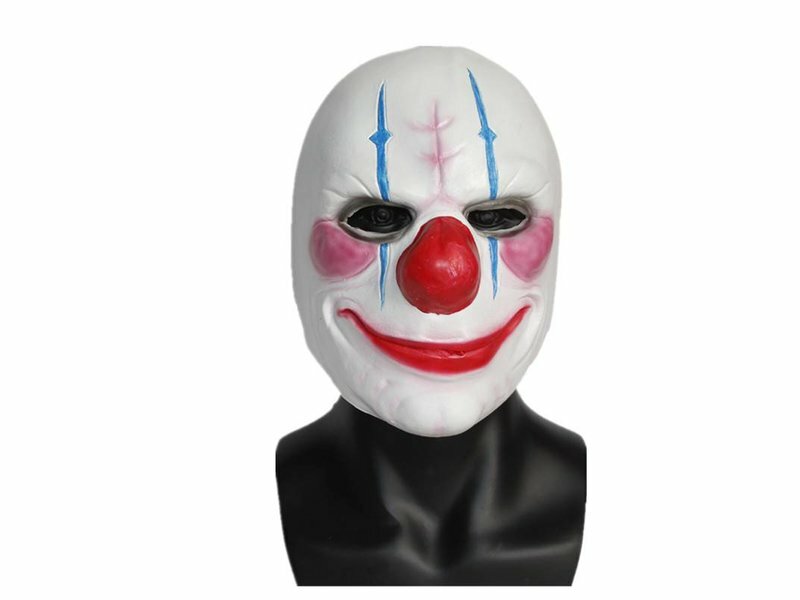 The Payday mask is handmade from natural latex. 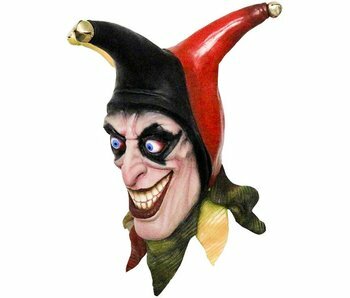 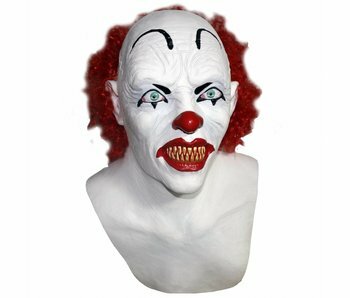 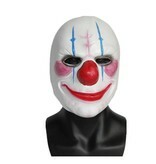 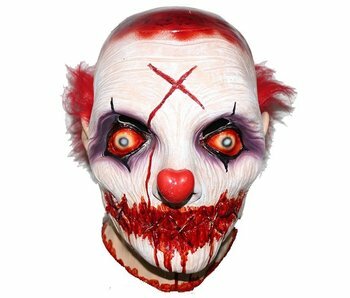 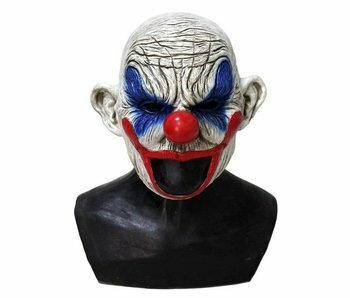 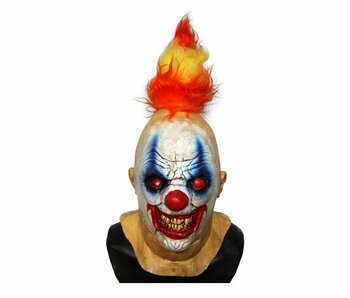 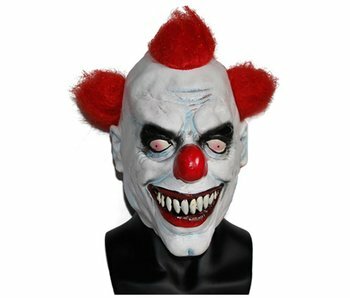 Payday masks for Halloween and carnival: Wide range of freaky clown masks made of latex, horror clown latex full masks.